Still hunting for the perfect gift for that special someone in your life? How about a trip to Stehekin? Why buy more “stuff” – give the gift of an unforgettable experience instead! 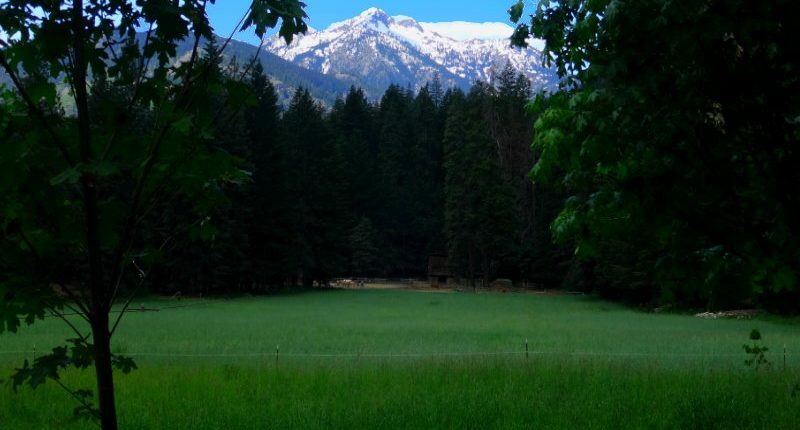 Stehekin Valley Ranch is a perfect location for everything from a relaxing retreat to an adventure-filled vacation. With something for everyone on your list, it is a great place for families, couples, hikers, fishermen, and of course horse-lovers! *Must be staying at Stehekin Valley Ranch in order to use a SVR gift certificate for horse activities. 6 Night Hiker Package Happy New Year!